Home student fees have been confirmed and EU student tuition fees have been frozen for a second year says Education Secretary. Damian Hinds, Education Secretary, has confirmed that tuition fees for UK and EU students will be frozen and that EU students will continue to have ‘home fee’ status for 2019/20. 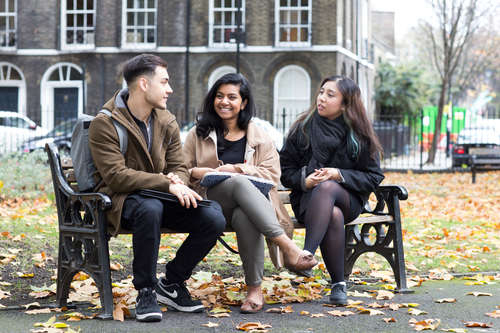 This confirmation means that students from the European Union starting courses in England in the 2019/20 academic year will be charged the same tuition fees as UK students. They will also be able to access financial support for the duration of their course on the same basis as it has been available this year. Mr Hinds confirmed these fees in the launch of the Post-18 Review, an independent process which will look at how the system can work better for everyone, ensuring value for money for students and taxpayers. The maximum tuition fee for home and EU students for the 2019/20 academic year will be £9,250. The minimum repayment threshold for loans has been raised to £25,000. For more information on home or EU student fees please see the Gov.UK website.